With 31 of Chicago’s last 100 aldermen having been criminally convicted of corruption, it’s refreshing to hear about one that stood up against it. According to recently released court documents, Alderman Anthony Beale of Chicago’s 9th Ward turned down a bribe from a man in Northwest Indiana who was seeking to have $42,000 of business fines removed in exchange for campaign contributions. Beale reportedly turned the bribe down and reported it to authorities. The man attempting to make the bribe has since been arrested. Kudos to Beale for doing the right thing. 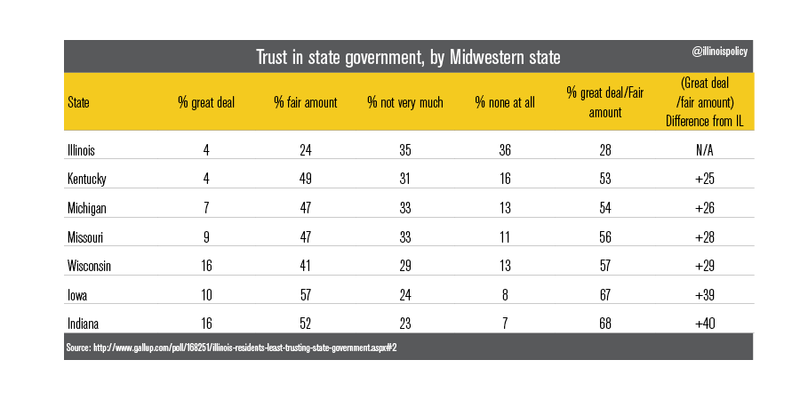 Given Chicago’s long history of corruption and the fact that just 28 percent of Illinois residents trust their state government, Chicago and Illinois could use more good news like this.